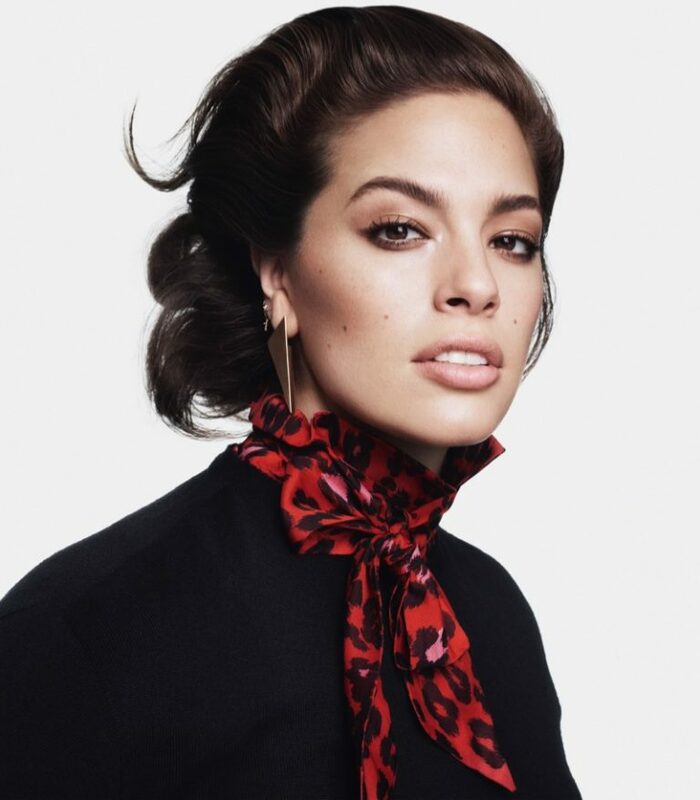 Top model Ashley Graham stars as the face of fashion label Marina Rinaldi, and stars in its Fall/Winter 2018 Campaign. Glamorous and sensational, the curvaceous model flaunts flattering and stylish designs for the capsule collection made in collaboration with Fausto Puglisi. 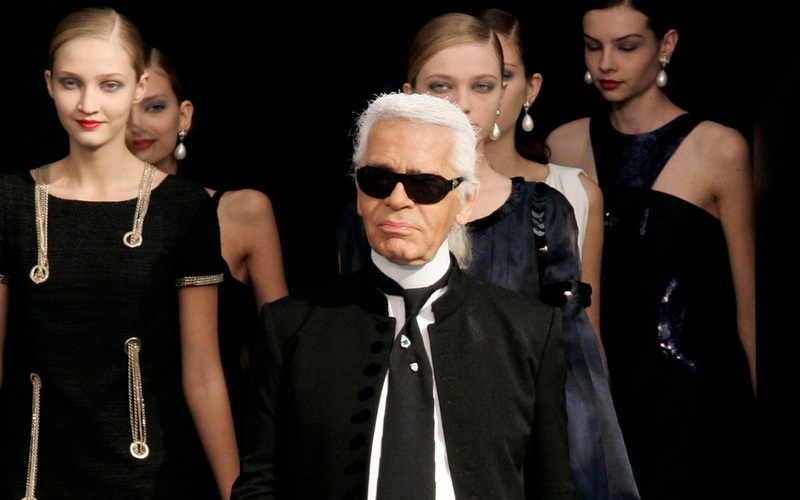 The Italian fashion label, that is a plus-size venture from Max Mara, offers fringed tunics, faux leather skirts and fitted blazers for the upcoming season along with sultry leopard print dresses. Ashley, who covered Harper's Bazaar UK August 2018, also stars in the campaign for the Marina Rinaldi Fall/Winter 2018 Denim Capsule Collection, and wears 80s inspired silhouettes.